Allow your customers to discover your product line and interact with your presentations, by simply pushing any of the available options to play..
No more static advertising pages. 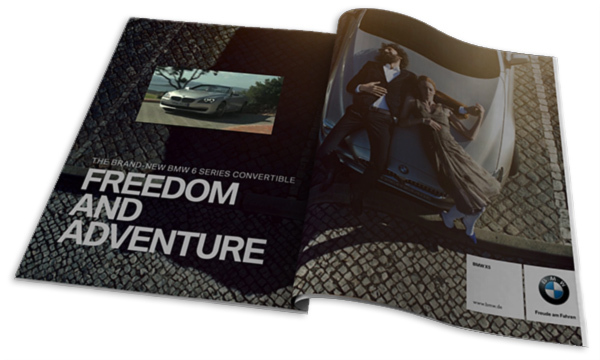 Take the chance today to market your business in any magazine using our interactive magazine advertisement technology! Get the chance to give your customers an improved experience! 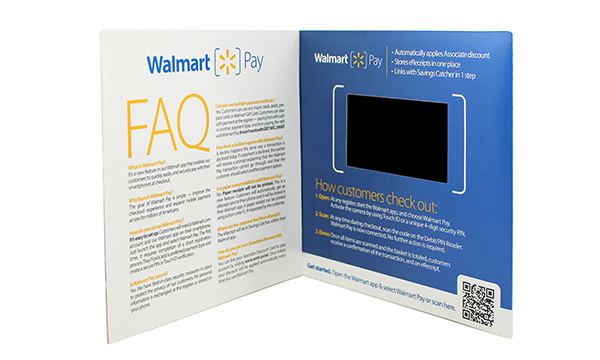 Introduce them to your company in a fun interactive catalog! 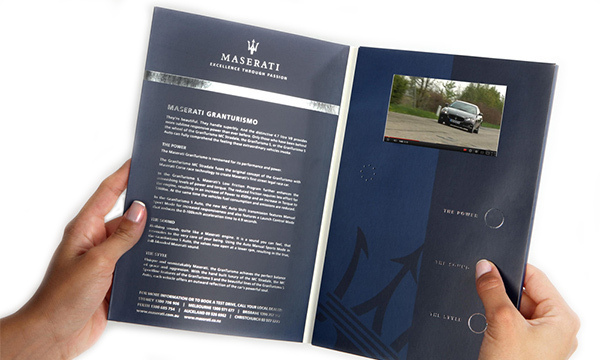 Why limit yourself to a simple text when you can add video to your greeting or invitation card?! 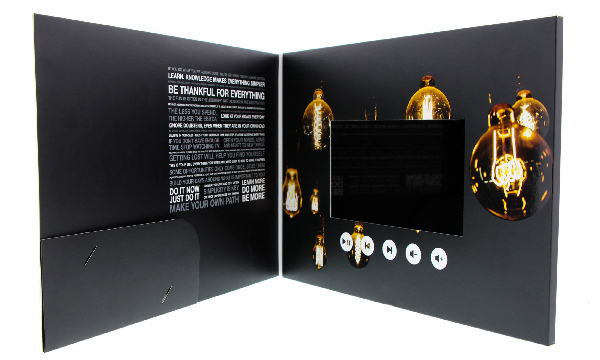 PIM gives you the most creative well-designed cards for all your occasions! 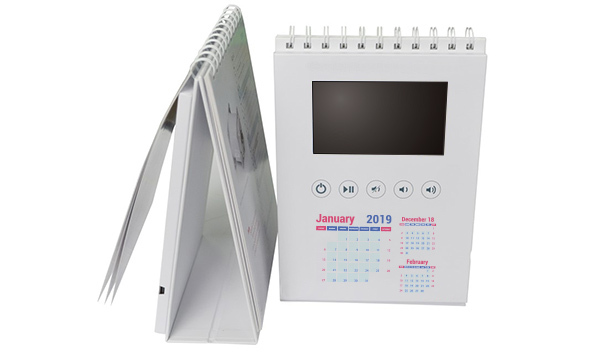 The perfect way to include your printed collateral, brochures or documents in a pocket on one side, and your video on the other. 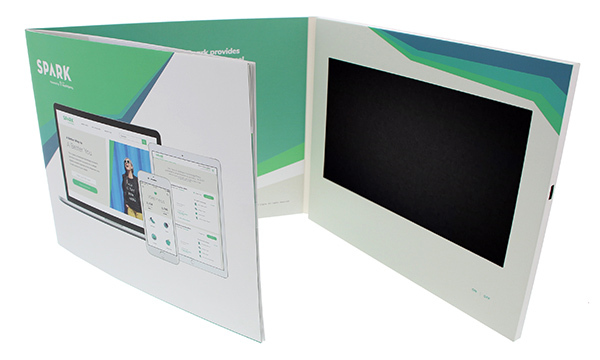 A slot can be cut to neatly position your business card within the folder. We know how hard it is to write the perfect line to your customers. 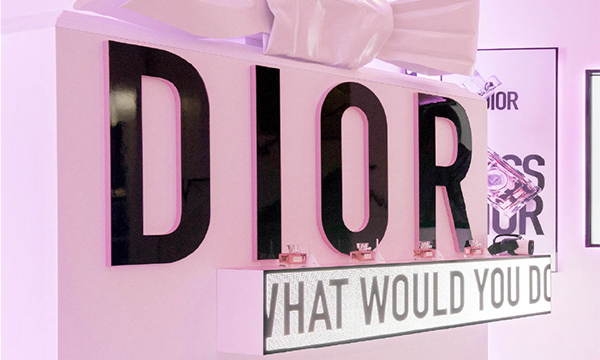 Add the PIM solution to your gift boxes and say it instead! Store you videos & photos in magnets! 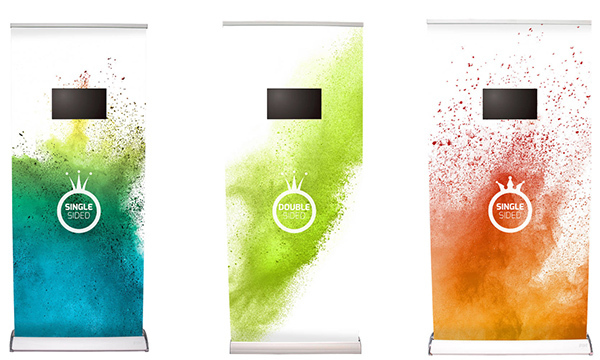 Easily draw attention to your products or promotions with our show-stopping retractable video banner displays. 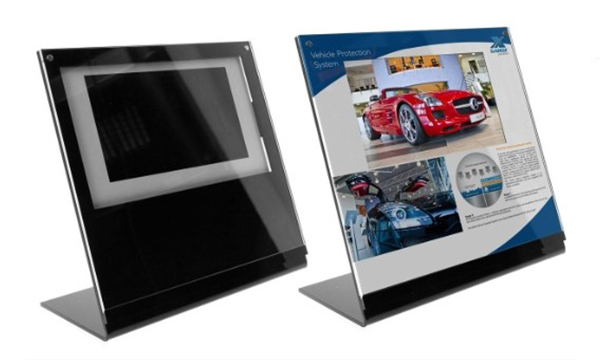 From shelf talkers, to counter-top displays, to wall-mounts... we've done it all! 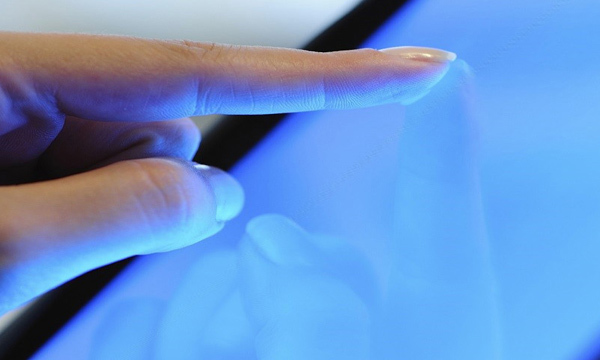 If you've ever seen an in-store video display, chances are it's a PIM product. 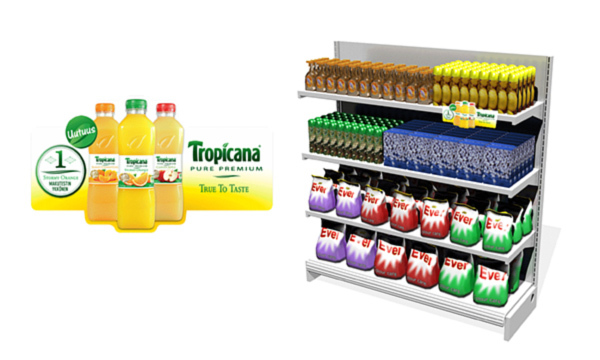 Attract your customers to any given product by strategically placing an EPD in your store that plays a looping animation – watch your sales soar! Have your product in the background while playing a descriptive video in the foreground. 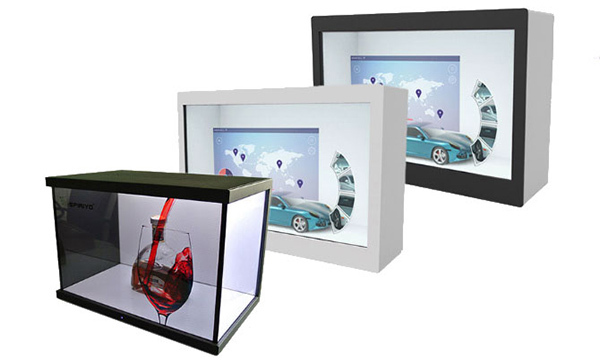 This allows the viewer to visually absorb the static product while experiencing the dynamic display. A modern twist to the nametag! 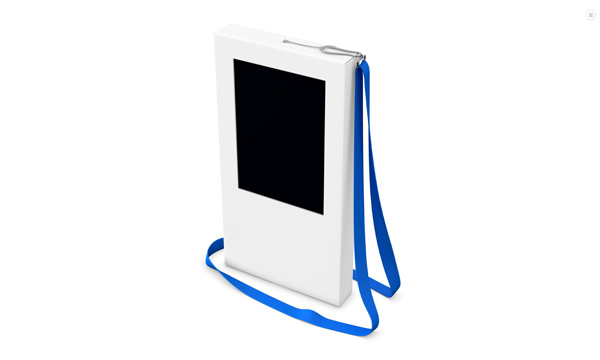 Upload your video or photos to this portable device to let your personality shine when worn around your neck. 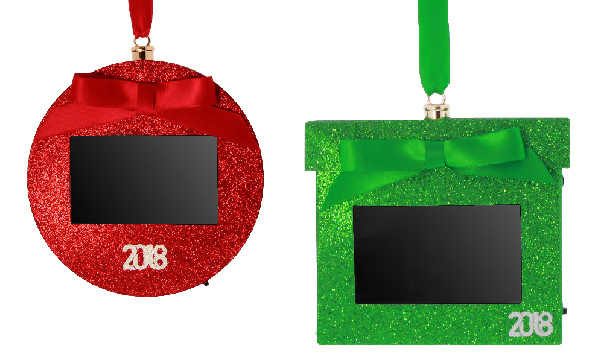 meet the first video ornaments ever! Upload your photos and videos from the past year to hang a great montage onto your tree. Collect yearly ornaments to continue having memory-filled holidays! Custom tablet design with built-in android os and a custom app interface. You design the end-user experience! From every day use products to annual gifts, we'll take your company to the next level. Increase the interaction, add video and sound to whatever crosses your mind. 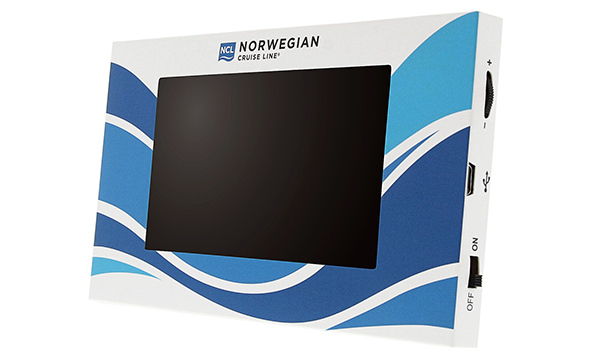 Screens built for your specific requirements. 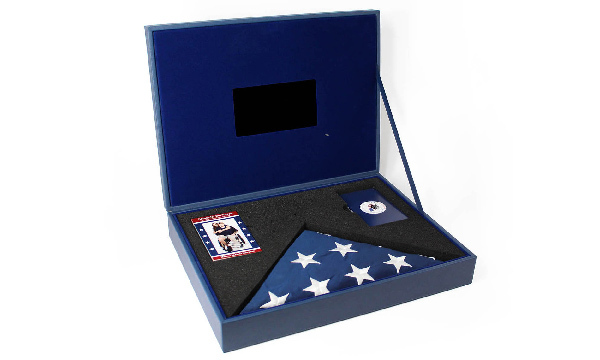 Wow your viewers with an innovative and attractive way to showcase your message. 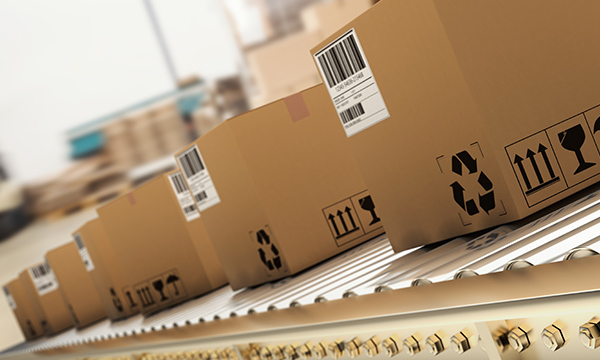 Using our state-of-the-art platform, your orders will be safely and professionally fulfilled to any address in the world. We partner with all major carriers. is not just a slogan on paper. © PIM (Printings In Motion) 2019. All rights reserved.